Dr. Etienne, who arrived here Sunday, was met by a delegation headed by Minister of Public Health, Volda Lawrence. She said during her stay here she will be signing an agreement with the government which will outline the organisation’s continued technical co-operation with Guyana as it relates to health. “We’ve jointly agreed on some of the themes that will be given attention over the next four years. Also, there are some very important issues that we would be revising. “One of them is how do we move to universal health coverage and universal access? How is Guyana going to finance this and very importantly also the social determinants of health? How we’re going to ensure that health and the other sectors can work together to improve the health of every Guyanese?” Dr. Etienne explained. 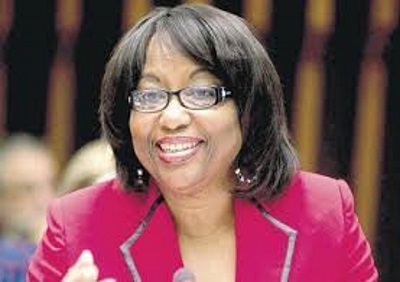 The Dominican-born PAHO Director noted that another of area of focus, which will be highlighted throughout this visit, is the government’s commitment to combatting non-communicable diseases (NCDs) and chronic diseases while adolescent health will a part of the agenda as well.